On both Friday and Saturday our two festival locations are transformed by light alchemist Co2RO (Marco Broeders). Creating a unique festival atmosphere that resemblances a sublime alchemy laboratory, enhancing the sonic endeavours of Izabel (DJ), Arif (DJ), Sébastien Robert (DJ) and Merites (DJ). On Saturday the entrance space of Shelter will also be changed with optical means. Co2RO is known for his work for big music festivals such as Soenda as well as experimental music events like Progressbar. Humor and alienation, with a fair (re)use of materials and designs are the main features in his work. He uses multi-layered 360º imagery with projectors and specially designed rotating discs and machinery. 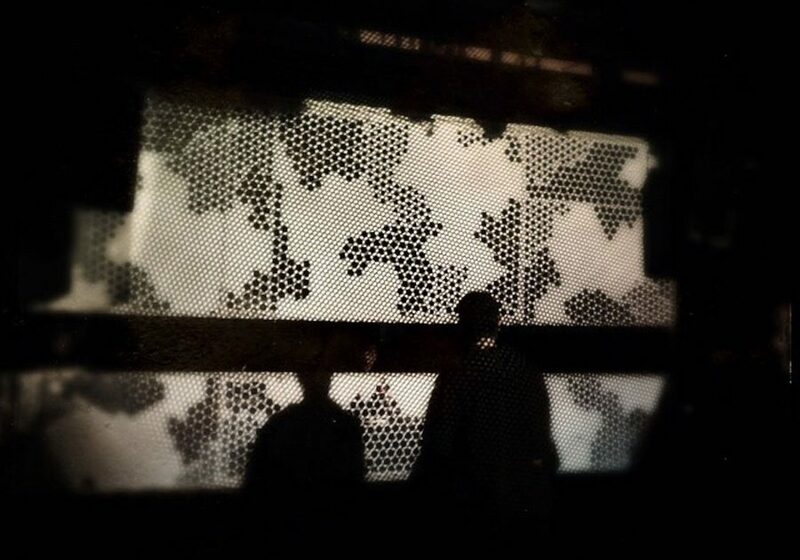 Projected images crawl along and into each other to create coalescent patterns and abstract story lines. The recognizable starting point of Co2RO’s inviting designs often warp into unexpected scenes and unrecognisable visual realms. Based in Rotterdam his studio Co2RO provides specialist lighting using light-emitting diodes and analog machinery. Marco Broeders (1970) studied Architectural Design at the AKV St.Joost Breda. Currently he works primarily as a spatial designer and constructor of all-terrain-objects, scenic interiors, theatrical environments and tactile analogue light works.